Apple iPad Pro is among the most powerful tablets on the market. Apple’s tablet lineup has received updates on an annual basis. However, Apple iPad series is showing signs of sales growth slowdown as Apple is facing a lot of competition out there. Sources say that Apple needs something special to boost its sales performance. At this year’s October event, Apple announced a new iPad Pro with a lot of changes and under-the-hood improvements. In reality, we had heard a lot of rumors regarding Apple’s new iPad prior to the official announcement. What makes the new iPad Pro stand out lies in its bezel-less design with no home button. The design move is meant to make room for a bigger, stunning screen and navigation gestures. The new iPad Pro marks the biggest design change Apple has ever made on an iPad model, keeping up with the latest trend on the market. Tech experts say that the 2018 iPad paves the way for future iPads with smaller bezels and top notches. 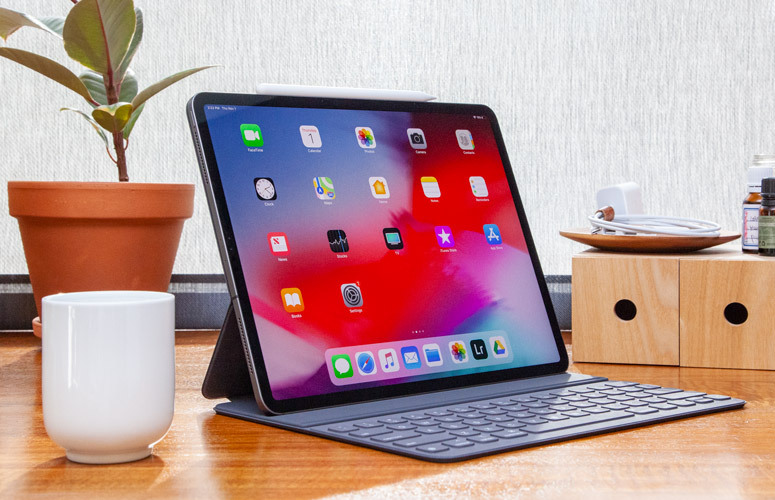 In this guide, we have made a list of the best tips and tricks for the iPad Pro (2018). For some background, the 11-inch iPad Pro officially hits retail stores worldwide, but it is not cheap out there. Specifically, the Wi-Fi-only version costs $799 while the 1TB version retails for $1,549. It remains unclear when the 12.9-inch model launches to the public. In reality, Apple gives us some tip-off that the model will launch in late November. Last year, Apple announced the iPhone X with small bezels and no home button. 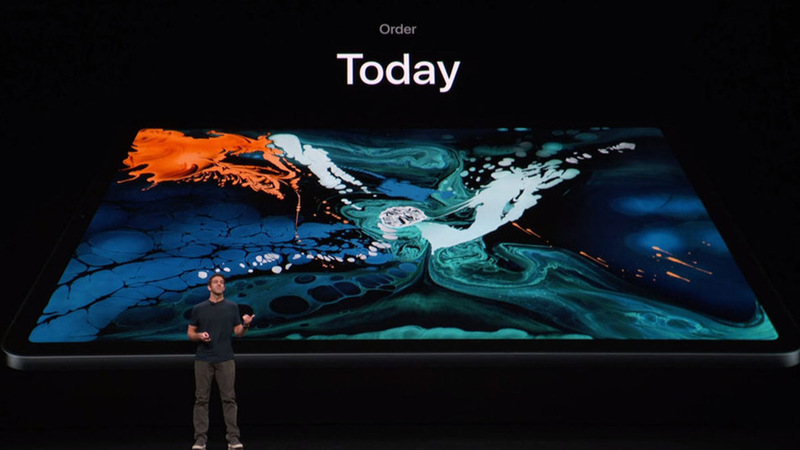 Apple’s move aims to make the device thinner and lighter, but also makes room for Tap to Wake gesture. The newly-released iPad Pro takes some design tips from the iPhone X, so it also comes with Tap-to-Wake. In reality, Tap-to-Wake is not something revolutionary out there as it has been part of Android-powered devices for years. As the name implies, the feature lets you wake up your iPad’s screen, so you can quickly check notifications, take photos, or use widgets. This eliminates the need for the button-punching process. Face ID is Apple’s new security measure that made its debut alongside the iPhone X. With Face ID, you can quickly unlock your iPhone with a simple glance. This year, Apple brought its security system to the iPad lineup. To use Face ID on your iPad, tap on the screen and then adjust your face so the lines around the circle perfectly fill in. Once you do it correctly, your iPad should unlock. Apple says that the new iPad Pro comes with the second-gen Face ID for faster unlock process. However, there are times when it fails to work. If this is the case, enter the passcode to unlock your device or lock your device and swipe up to rescan with Face ID. Apple’s new iPad Pro works perfectly with Smart Keyboard, which makes your typing experience less painful. There is a handy keyboard tip that lets you unlock your iPad without even touching the screen. All you need to do is to double tap the Spacebar key and you will be taken to the home screen. Face ID is now a bigger deal than you think. The new security measure takes advantage of your iPad’s True Depth front-facing camera to identify your face. The coolest part is that it can figure out your face in any direction. The App Switcher for iPad takes some design tips from the iPhone’s counterpart. And the method used to access it remains the same on the iPad. 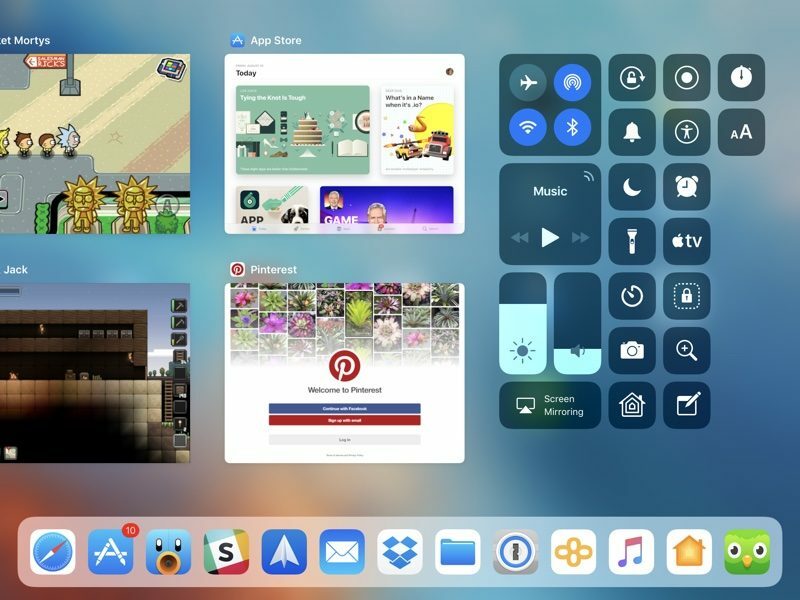 To open App Switcher on your iPad Pro, simply swipe up from the bottom of the screen and pause in the middle until you see thumbnails of your open apps. To force close an app, swipe up on an app window. Starting with iOS 11, you can enable a Dock app on your iPad. The Dock on the iPad looks like that in macOS. By default, it sits at the bottom of the display, but there are times when it goes missing. To bring it back, simply swipe up from the bottom. 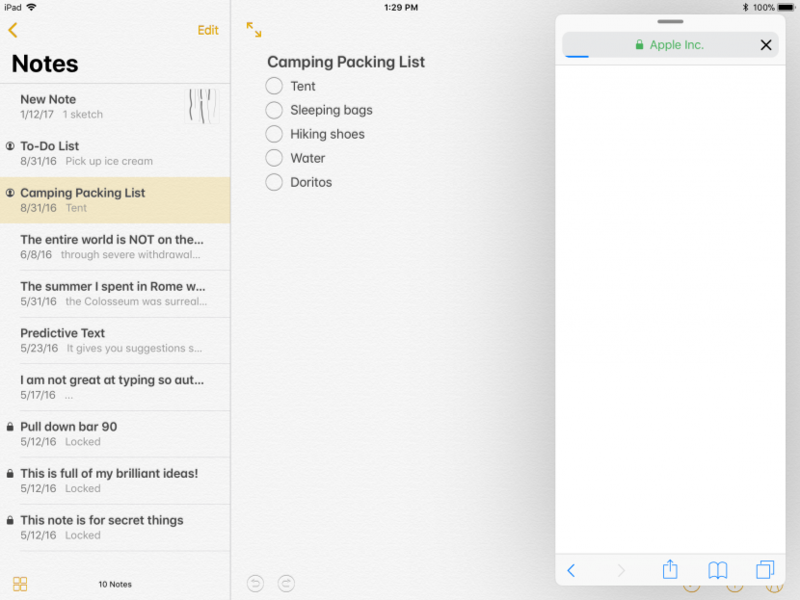 iPads with big screens serve as a perfect tool for using apps in split mode. Indeed, you can work on two apps at the same time on your iPad Pro. To do this, open an app, then bring up the Dock and then drag the app icon and drop it to the left or right side of the currently open apps. While you are in Split mode, you can have a third app on the left or right of the screen in Slide Over. To do this, trigger the Dock, then tap and drag on an app and drop it out of the Dock up to the screen. 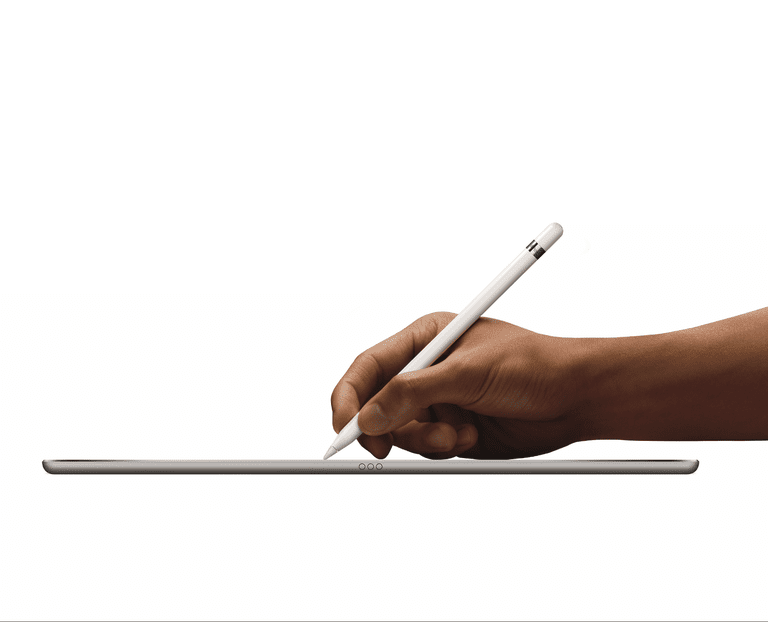 The new iPad Pro comes with the second-gen Apple Pencil, allowing for a better user experience. Apple’s stylus is now smarter and better than before. The best part is that you can quickly recharge your Apple Pencil by putting it on top of your iPad in landscape mode. These are the best tips and tricks that help you get the most out of your iPad Pro. Don’t forget to share with us how your experience with the new iPad Pro has been so far in the comments below.